.COM was one of the first TLDs introduced for use on the internet back in 1985. Today, there are over 120 million registered .COM domain names! The world trusts .COM for their online presence. Revered as the global online standard, .com’s proven track record has earned the trust of millions of individuals and businesses around the world, and can help lead you to success, too. 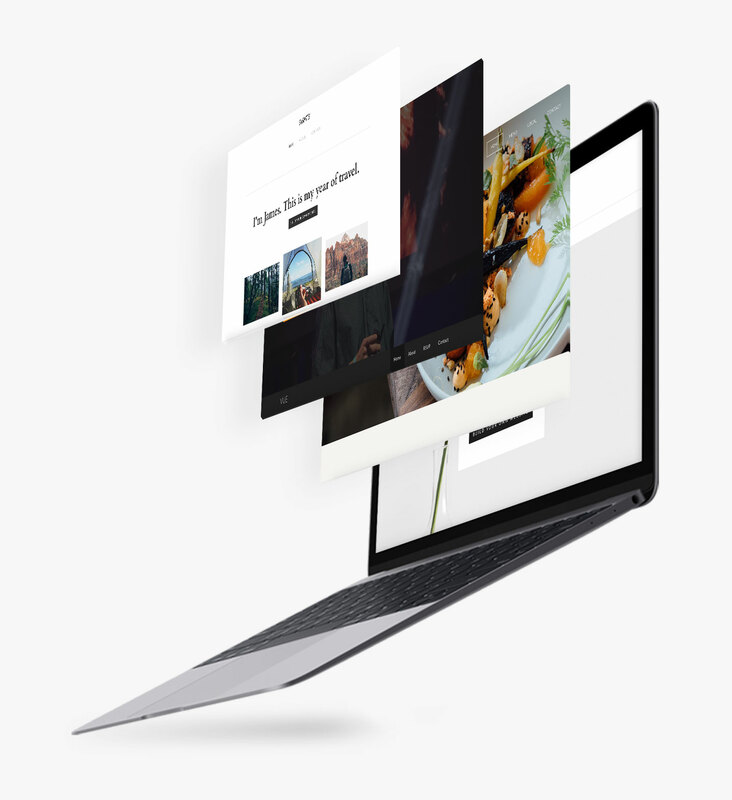 Bring your ideas to life with our easy drag and drop website builder – powered by Weebly. Take full control of your domain with our advanced DNS options. From WordPress to VPS, we’ve got a hosting package that’s right for you – with servers located all over the world. Show you mean business with a professional email that matches your domain. Safeguard your site with SSL certificates and privacy protection. Phones are usually answered in under 2 minutes, and emails in less than 2 hours. Customers give us a 96% satisfaction score. When you’ve been around for 18 years, you’ve learned a few things. And when you work in an industry that is constantly changing thanks to new technologies, you need to take what you’ve learned and evolve. Industrial, a web design and development agency in Ottawa, Canada, did just that. Three Farmers is a Saskatchewan-based brand creating natural, sustainable, and traceable food. They specialize in producing cold-pressed camelina oil and roasted chickpeas. All of their products are made in Canada and are traceable back to the farm where they were grown. The idea of keeping up with the latest technologies can feel overwhelming. With everything else you already have to do in your job, wouldn't it be nice if you could get others to worry about that for you? And wouldn't it be even nicer if those other people were experts in their field that knew the importance of great customer service? Enter Grade A, a Managed IT services firm located in Ottawa, Canada. When you land on the website of the group of video artists, you’re greeted with a beating heart, flanked by flowers. The simple tagline of “feel something” is front and center. But in this digital age, maybe being asked to feel is not that simple after all. We can scroll and click away from things that make us feel. We are so bombarded by stories and imagery, often negative, that we've allowed ourselves to become desensitized. Skyler Michaels, one of the founders of k. collective, wants that to change. Our experts are here for you and your clients whenever you need us – 24/7/365. You’re not stuck with that bad hosting company. Our free migration service takes care of that. Free 1-on-1 assisted setup gets you and your clients running on Rebel faster.